Cork is extremely familiar especially to those who are into drinking wine. On the other hand, office personnel also get a chance to have a daily encounter with corks in the form of their corkboard. 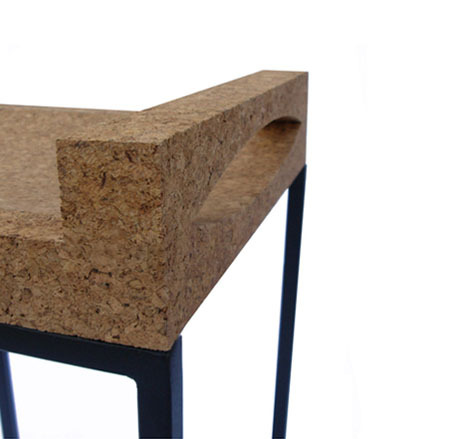 However, who could ever imagine that even in your home, you can enjoy the beauty and functionality of corks. 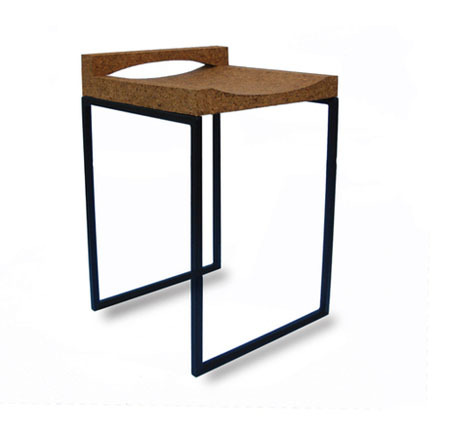 The CUT Chair is a sleek and stylish chair you enjoy at home as your elegant furniture and décor in one. 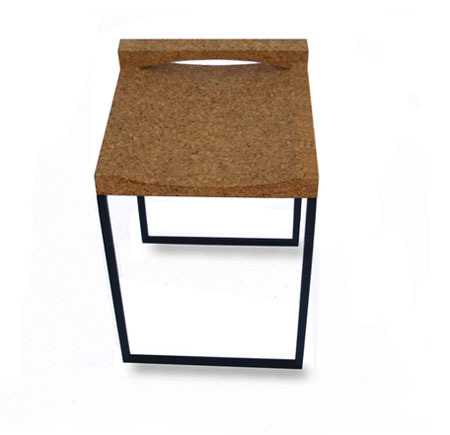 Other than being stylish furniture, the CUT chair is also an eco-friendly one, as it is made of discarded corks from cork factories. With this product, our landfills will somewhat be minimized. Interesting design, looks very sturdy. Do any models come with a back?